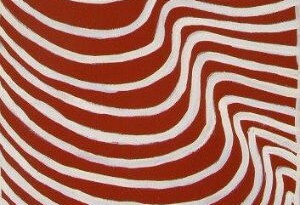 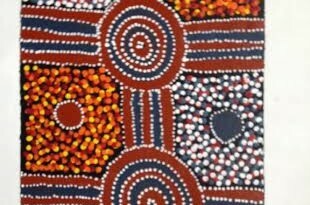 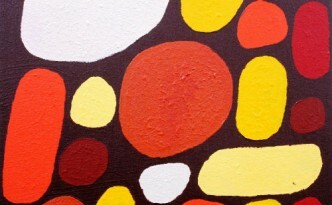 Find out about our Melbourne Gallery and website sales. 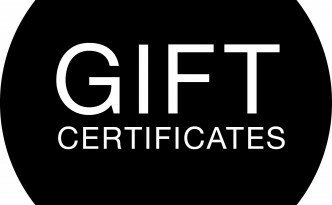 Our Gift Certificates are perfect for special occasions. 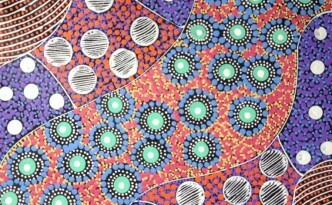 Collingwood Gallery Exhibition, 11 to 23 April 2015.